Royalty Area Rug - 7'10" Round, Brick Red. Royalty Area Rug - Synthetic Rugs Bring Easy-Care Style To Your Home Decor The Royalty Area Rug Offers An Attractive And Affordable Durable Floor Covering. - Our Royalty Traditional Rug From The Traditions Collection Is A Beautiful Area Rug That Is Cross Woven Of Stain-Resistant 100% Derclon Wool-Like Fiber With A Plush And Dense Texture. These Durable Floor Coverings Are Sure To Coordinate With Today's Most Popular Decorating Schemes.This Rug Features A Large Patterned Design That Is The Perfect Visual Scale For Bigger Rooms. The Symmetrical Traditional Design Will Complement A Variety Of Decor.Colorful And Detailed, This Traditional Rug Brings Style And Warmth To Your Decor At Prices Less Than You Would Expect To Pay. It Is Woven Of A Special Synthetic Fiber That Resists Stains And Fading, And Is Also Particularly Wear-Resistant, Offering Superior Performance. Order Now To Add This Plush And Carefree Synthetic Rug To Your Decorating Mix. 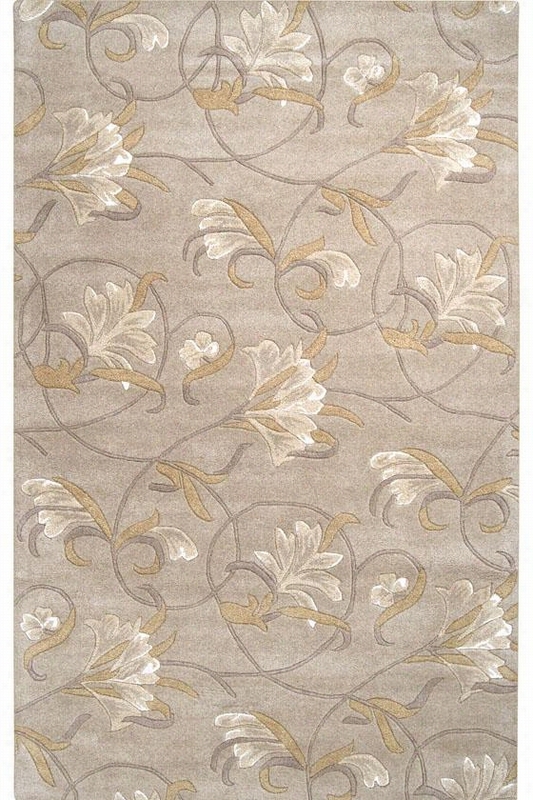 Elma Area Rug Ii - 5'X8', Winter White. Elma Area Rug Ii - Make A Transformation With This Masterful Wool Area Rug - A Sumptuous Style Option, The Elma Area Rug From The Estate Collection Will Surely Fulfill Your Home Decorating Needs. The Blend Of Classic Styling With Modern Design Touches Wonderfully Enhances The Luxurious Color Palette Of Feather Grey, Jet Black, Khaki And Winter White. Hand-Knotted Semi-Worsted 100% New Zealand Wool. Durable And Resistant To wear And Tear. 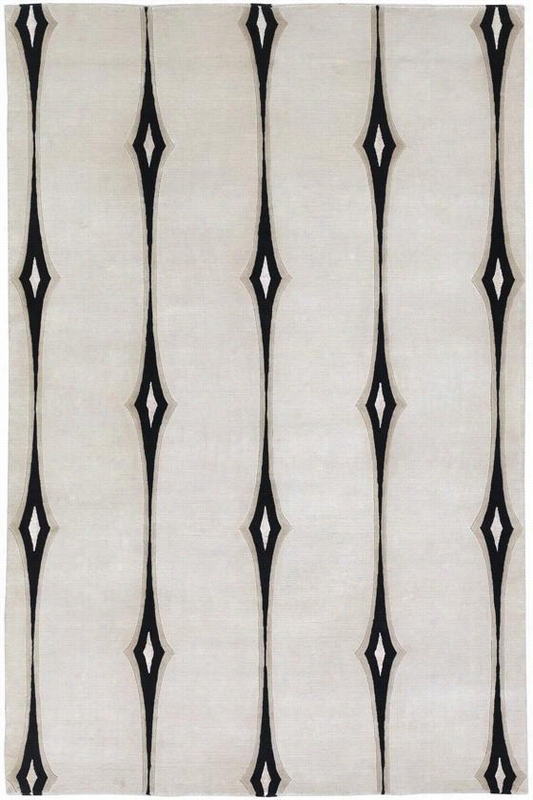 Nouveau Area Rug Ii - 9'X13', Oyster Gray. Nouveau Area Rug Ii - Add Contemporary Flair To Your Home With Our Modern Wool Area Rug - The Nouveau Area Rug From The Montaigne Collection Makes Decorating Your Living Space A Breeze. 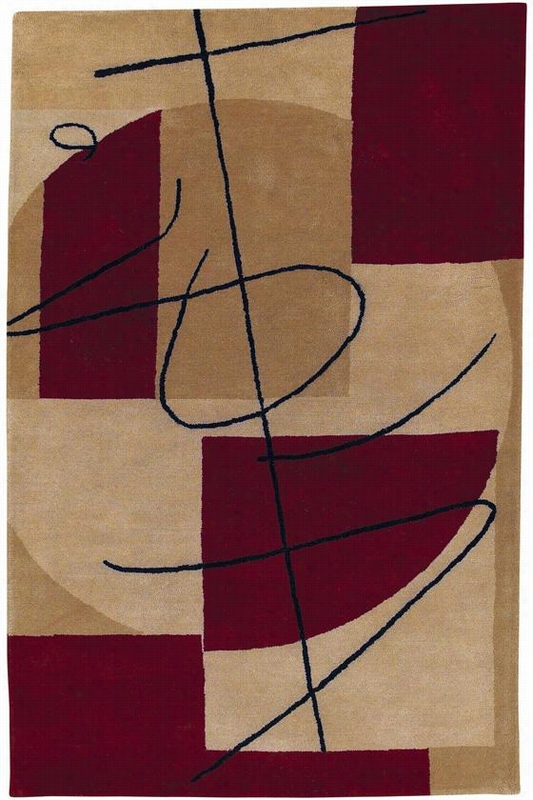 This Graphic Wool Rug Infuses Any Space With Texture And Style While Tying Your Furniture Together With Ease. Hand-Tufted With 100% New Zealand Wool. Durable And Built To Withstand Wear And Tear. 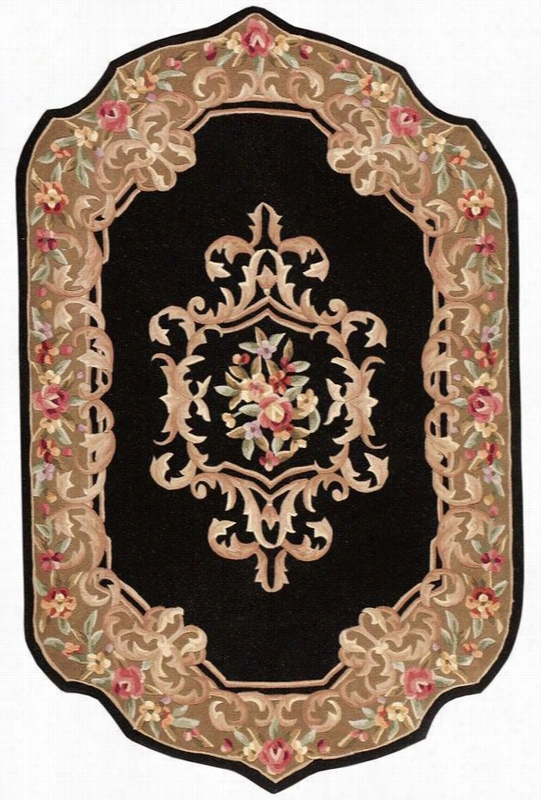 Calais Area Rug - 9'9"X13'9", Black. 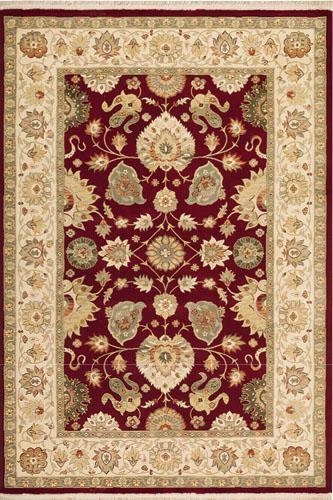 Calais Area Rug - Add A Look Of Opulence With A wool Rug - Part Of The Luxurious Antoinette Collection, Our Calais Area Rug Presents An Ornate Floral Border Pattern And Central Medallion In Rich, Lustrous Colors. Standard Rectangular Sizes Feature Elegantly Scalloped Edges. This Traditional Wool Blend Rug Is Extra Plush And Durable. Shapes Other Than Round, Square And Runner Feature Scalloped Edges. Hand-Tufted Of A New Zealand Wool Blend For Exceptional Quality. 5/8"-Thick Pile Is Luxuriously Dense And Velvety-Soft. Special Multi-Step Washing Process Highlights The Beauty Of The Intricate Design. Hand-Finishing Adds A Smooth Luster. Taipei Area Rug - 9'X13', Tan. Taipei Area Rug - Modern Touches Create An Instant Style Classic With This Beautiful Wool Area Rug - The Taipei Area Rug From The Metropolitan Collection Is A Gorgeous Contemporary Rug, Hand-Tufted From 100% New Zealand Wool. This Stylish Choice For Your Interior Boasts Modern Brush Strokes And Subtle Color For A Look That Is Appealing Both Aesthetically And Functionally. Hand-Tufted With 100% Semi-Worsted New Zealand Wool. Durable And Resistant To Wear And Tear. Whispy Area Rug - Enjoy The Soft Floral Design Of The Whispy Area Rug - With An Array Of Unique Designs, The Whispy Area Rug Characterizes All You Will Ever Want In A Beautiful Rug. This Fashion-Forward Rug Utilizes A Color Palette That Follows Effortlessly With Today's Hottest Furniture Styles. Its Peaceful Floral Design Is Sure To Become An Essential Piece In Any Home That Desires A Higher Sense Of Style And Fashion. Made Of 100% New Zealand Wool. Available In A Variety Of Sizes To Fit Any Space. Brumfield Area Rug - 7'10"X10'3", Brick Red. Brumfield Area Rug - Experience A Rug That Emulates The Classic Designs Of The Past - The Brumfield Area Rug Featuring A Combination Of Time-Honored Patterns With A Full Range Of Sizes And Shapes Makes This Rug The Natural Choice For Every Room In The Home. With Features Like Semi-Worsted New Zealand wool, Locked-In-Weave And Crystal-Point Finish, Your Area Rug Will Be A Treasured Possession For Years To Come. Semi-Worsted New Zealand Wool. Locked-In-Weave & Crystal-Point Finish. Power-Loomed. 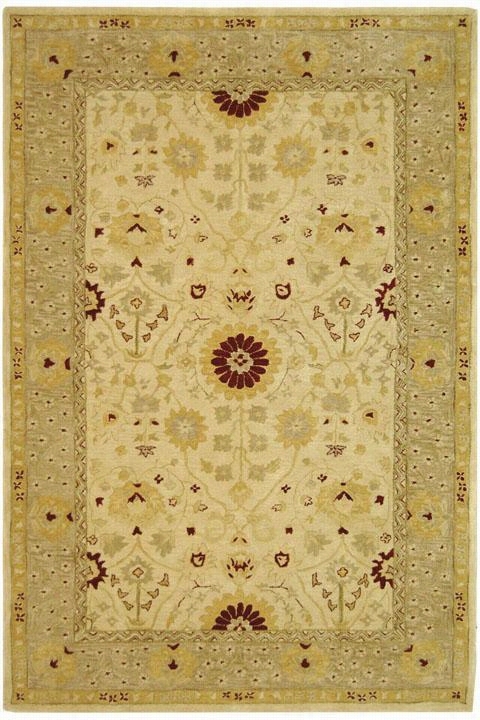 Turhal Area Rug - 9'X12', Beige. Turhal Area Rug - Revive Your Space With This Stunning wool Rug Enjoy The Impressive Details Of This Traditional Rug. - If Your Floor Seems A Little Bare, Enhance It With This Rug. 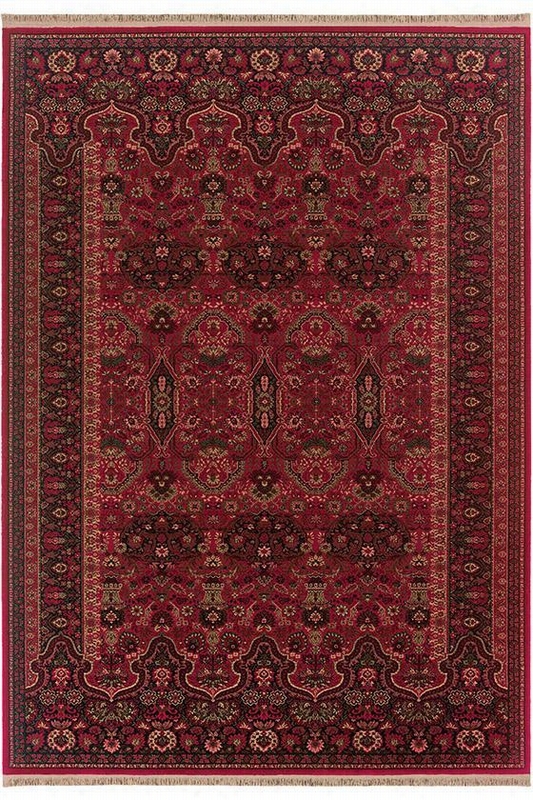 A Densely Woven, Thick Pile Of Hand-Spun Wool And An Ancient Pot Dying Technique Give This Rug Its Superb Look.The Artistic Design Features A Center Flower, Which Captures The Authentic Look And Feel Of Rugs Made During The Late 19Th Century In The Anatolia Region Of Western Asia. Buy It Today. Burlap Area Rug - 8'X10', White. Burlap Area Rug - Add A Modern Touch To Your Decor With This Contemporary Wool Area Rug - The Burlap Area Rug Is A Stylish Step In The Right Direction. 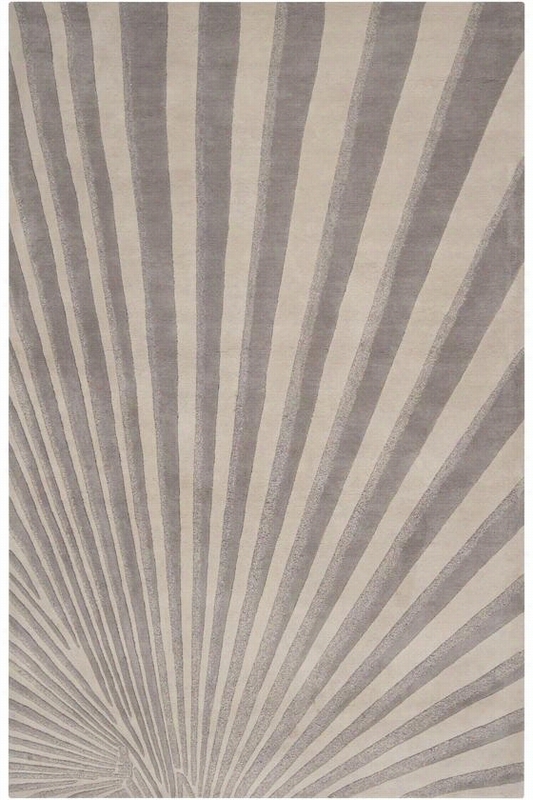 Hand-Woven With Textured Stripes, This Cool Neutral-Colored Rug Will Add Flair And Dimension To Any Room. Organic In Design And Structure, This Woven Floor Covering Will Give You The Ultimate Quality With The Most Natural-Looking Results. Hand-Woven From 100% New Zealand Wool. Durable And Resistant To wear And Tear. Available In An Assortment Of Colors And Styles. 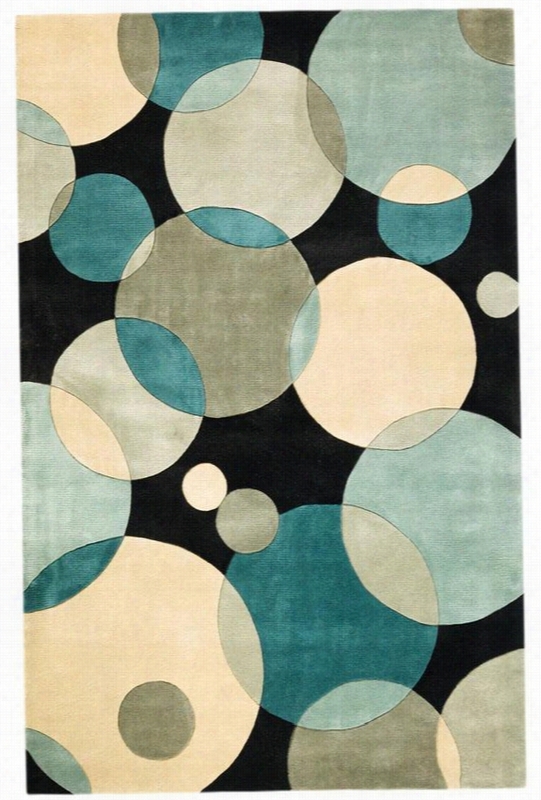 Momeni Circus Area Rug - 5'3"X8', Teal. Circus Area Rug - Find Value And Unique Style With A Contemporary Area Rug Our Contemporary Area Rug Gives Your Home An Artistic Flair. - Our Circus Area Rug, From The New Wave Collection, Is Handmade Of High-Quality wool And Features A Dense 1/2'-Thick Pile And An Extra Soft Texture. This Colorful, Stylish Floor Covering Is Meticulously Hand Carved And Specially Crafted To Produce The Look Of A Hand-Knotted Rug At An Affordable Price. 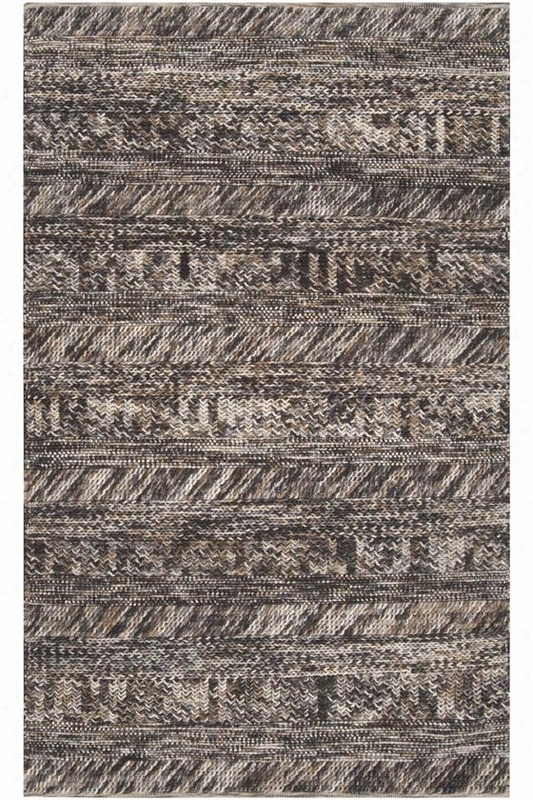 This Rug Is Perfect For Adding A Touch Of Unique, Contemporary Style To Your Living Room, Den Or Bedroom. The Circus Rug Is Like A Piece Of Art For Your Floor, Enhancing Any Decor And Adding Warmth And Casual, Contemporary Style To Any Room. This Beautiful Floor Covering Is Available In Several Shapes And Sizes, So You're Guaranteed To Find The Perfect Fit For Any Space.